Britain’s Andy Murray fears next week’s Australian Open could be his last tournament. 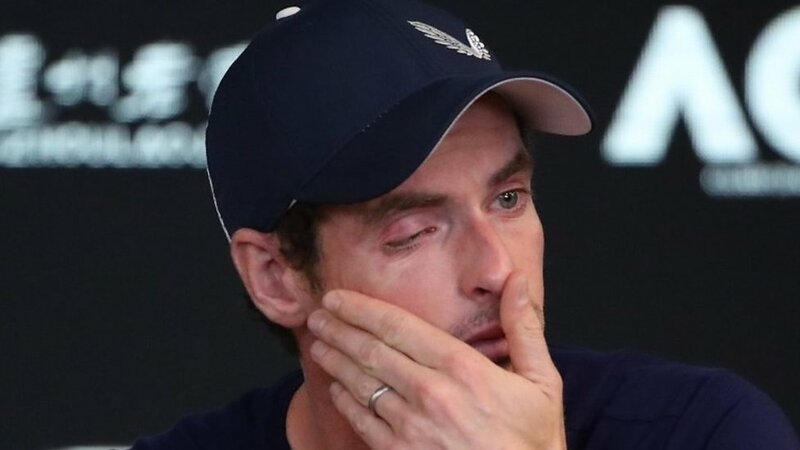 The three-time Grand Slam winner, who is struggling to recover from hip surgery, was in tears as he spoke to journalists in Melbourne on Friday morning. A big Democratic donor turned his money to Trump. Now investigators turn to him.